One woman was killed, several others injured with bullet wounds, and dozens of houses and public properties set alight yesterday morning. 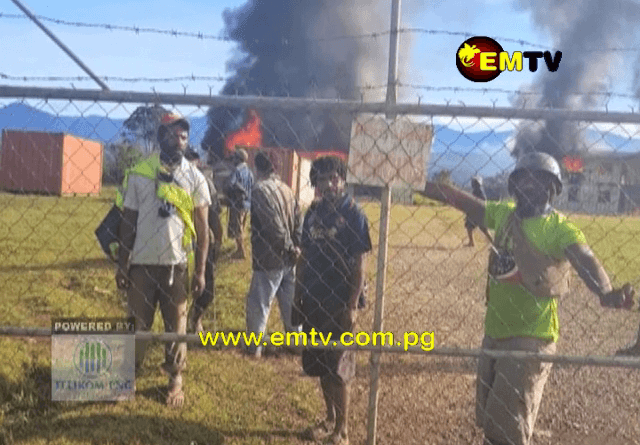 Hela Provincial Police Commander (PPC), Martin Lakari, said this happened in the early hours of Monday morning, after an enemy tribe stormed into the Pai Valley area. PPC Lakari said the deceased woman’s four-month-old baby was breastfeeding on her mother’s lap when the enemy stormed the Pai village and shot her in her home. 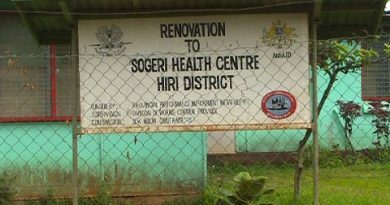 The Tari Technical College administration building, two classrooms and a teacher’s house was also set alight. PPC Lakari said the retaliation killing yesterday, is in breach of a preventative order signed between leaders of the Helala clan of Munima Council ward and the Aibua clan of Pai Valley. It was alleged that a man from Pii village was killed by the Pai Valley people, early last month. 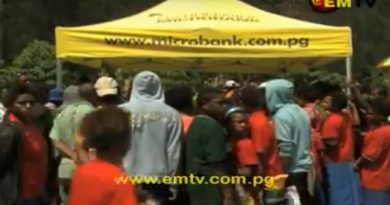 A fight broke out, but police managed to contain the situation and got the groups to sign a Preventative Order on Sunday. However, Lakari said the Pii tribe retaliated and police are on the ground managing the situation. Lakari said warlords from three different villages retaliated yesterday(November 5), morning. He said the warlords are also targeting state properties such as schools and government stations, which he said is uncalled for. 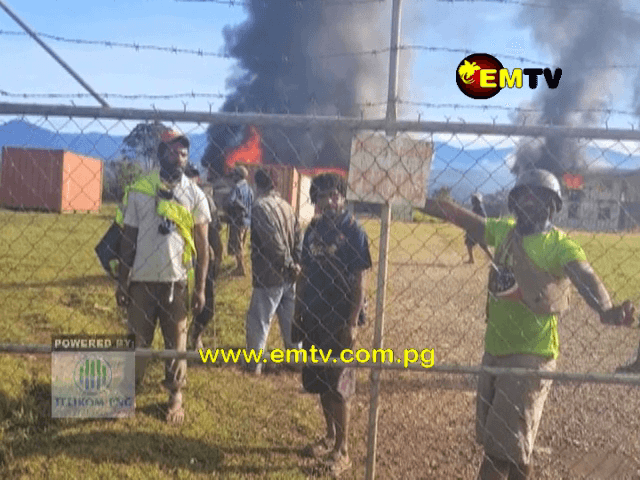 The Hela Provincial Police Commander is now requesting for a permanent deployment of a PNG Defense Force platoon to curb payback killings in Hela.